The Cecil F. Gilkerson Community Activities Center (C.A.C.) has a gymnasium, three racquetball courts, an exercise/weight room, three large classrooms, four craft rooms, a game room with table tennis, and bumper pool table, and the Parks and Recreation Administrative Office. The C.A.C. adjoins Westover Pool. The Cecil F. Gilkerson Community Activities Center offers childcare throughout the year, visit the childcare page for additional details. The Boy's and Girl's Pee Wee Basketball League are held at the C.A.C, visit the basketball page for registration information and schedules. Facility Holiday and Event Closings - Please call 540-433-9168 for specific holiday and event closing information. 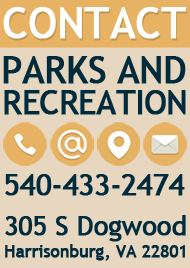 Room Descriptions and Rental Fees - Please call 540-433-2474 for room and rental information. 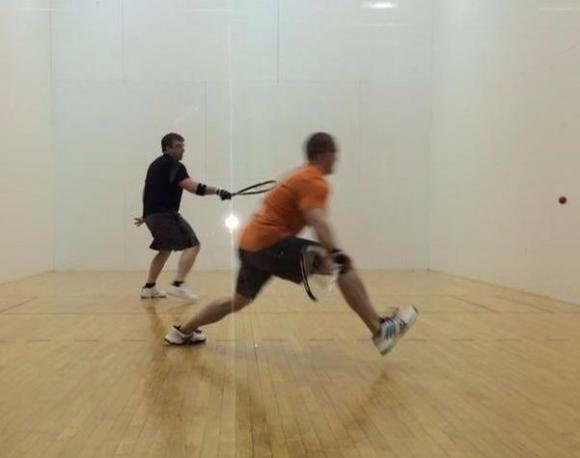 Enjoy the use of our three racquetball courts by calling 540-433-2474. Players without reservations may obtain available courts on a walk-in basis. Two courts are equipped for Wallyball play. 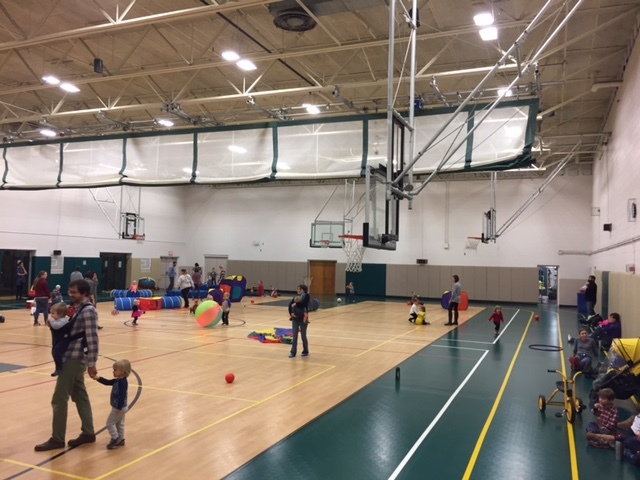 Join us Tuesday mornings from 10:00am-12:00pm, as we will hold our Parent-Tot Playtime in our gymnasium! Mats, tricycles, ball, obstacles, etc. will give toddlers and their parents the chance for some mid-day open play. If you are not a member of the Community Activities Center, there is a $1 entry fee. This program is open to ages 0-5, and will meet January 8-April 30. 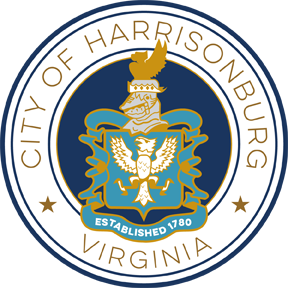 *Program does not meet on days that Harrisonburg City Schools are out.